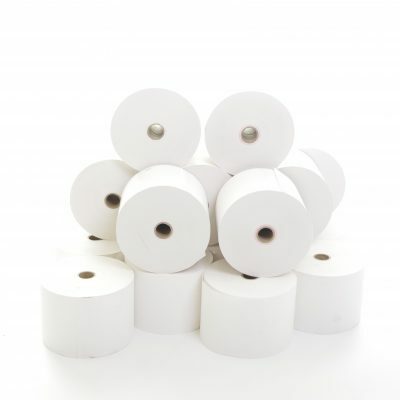 Make sure your business doesn’t run out of till roll with our fantastic range of thermal printer rolls for all your receipt printing needs. 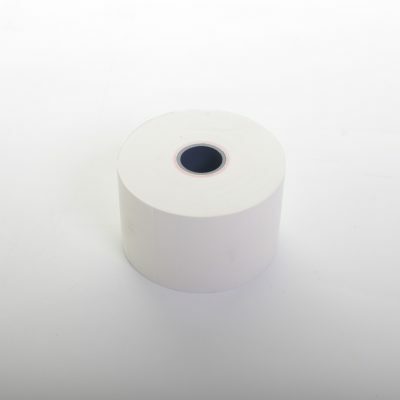 From tills and card machines to receipt printers our range of thermal rolls are available in a range of different sizes to fit the most popular brands of tills, card machines, cash register and more. 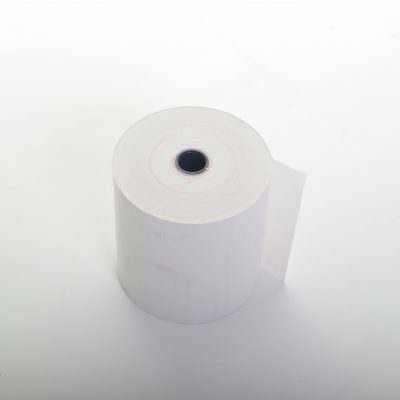 From 57×80 and 80×80 to 80×40 and everything in between, our thermal paper rolls are available in bulk boxes of 20 or more helping you to save money on refills. 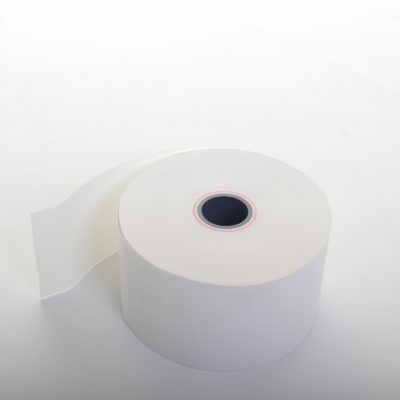 Using high quality thermal paper, our rolls will give you clear, clean and crisp printing from the start of the roll to the end and will help cut down on jamming. 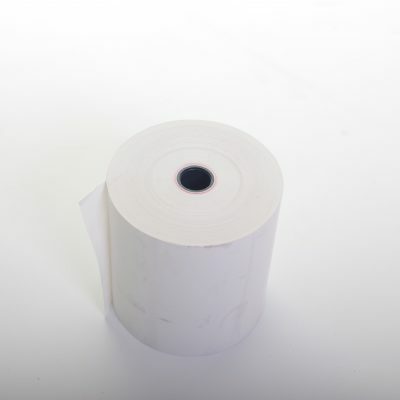 Whether you have an Epson, IBM, NCR or other brand of thermal printer or POS system we’ve got replacement thermal paper rolls ready, waiting and available for same day despatch. 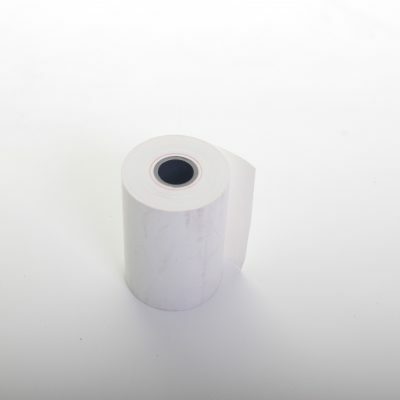 Take a look at our range of thermal printer rolls below and if you can’t find what you’re looking for then please do get in touch with us on 0161 327 0108. 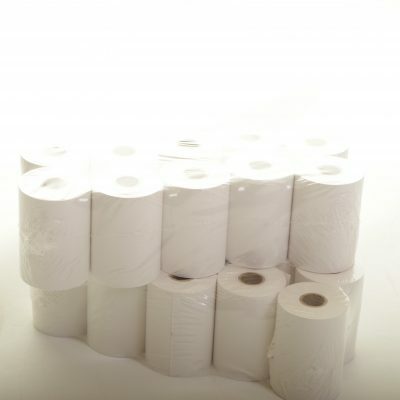 We’re committed to providing our customers with an excellent service at a very competitive price point and our always happy to help. 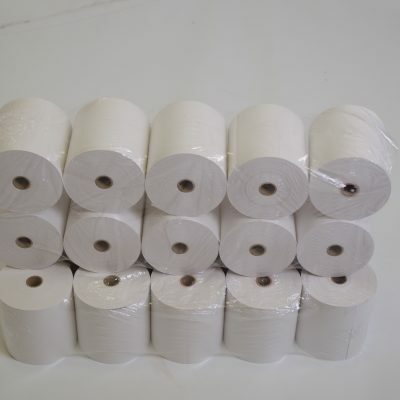 Order your thermal rolls online today for next working day delivery on all in stock items.